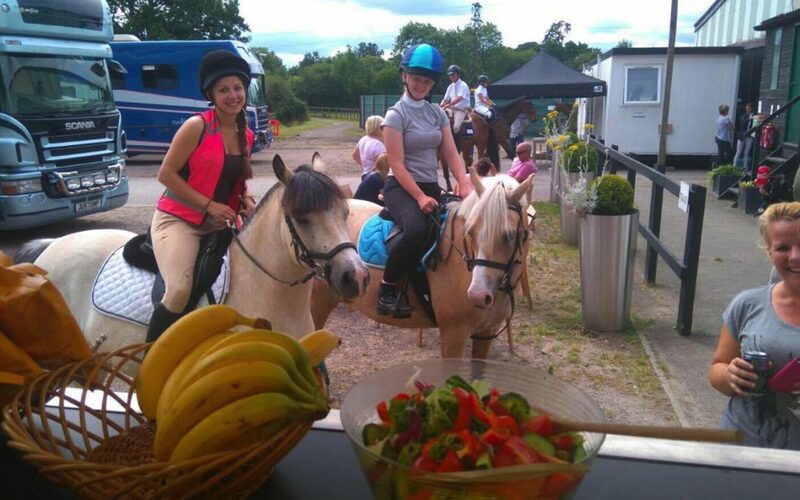 A great family day out with some cheeky ponies throughout the day. We love it when they come up to the hatch! Lovely comments about the food; so many customers say how great it is to have a healthy Café at this event, without the smell of greasy hamburgers! Thank you for your support…..